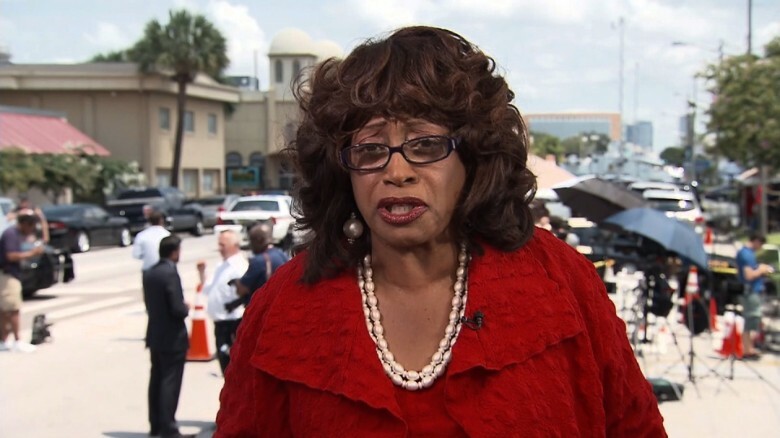 Former US Rep. Corrine Brown faces years in prison after a Florida court found her guilty of diverting funds from a charity that were meant for helping poor students. There was no date set for her sentencing. The guilty verdict came after a criminal trial in which prosecutors outlined a narrative of how Brown and one of her top aides siphoned funds from the charity named One Door for Education Foundation and used them on shopping excursions, trips and lavish parties. Out of a total of 22 charges against her, she was found guilty on 18 which included not telling the truth on her taxes as well as her financial-disclosure forms during her time in Congress. There was no visible reaction from Brown as the judge delivered each verdict to a silent courtroom. She had entered a not guilty plea on all of the charges including tax fraud. She would later leave the courthouse supported by a companion with news reporters in tow. Some of her supporters shouted in support as she entered a waiting car. Her attorney, James Smith, while addressing reporters said that Brown, 70, would be asking for a fresh trial, but declined to elaborate on the grounds for the new trial. He added that Brown respected the country’s judicial system as well as the verdict of the jury, despite the fact that she disagreed with it. The government’s conviction was helped by the testimony of her former aide, Elias “Ronnie” Simmons and One Door president, Carla Wiley. Both had pleaded guilty following their federal indictments and agreed to testify against Brown. They had been accused of misusing funds meant for the charity. In Simmons testimony, he said that he had been ordered by Brown to divert cash and cheques from the charity’s account and deposit them in Brown’s personal accounts. He said that on many occasions, the Congresswoman had told him to withdraw from an ATM that was situated near his house. 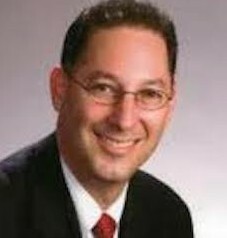 He would always withdraw the maximum $800 and deposit most of the money to a personal account belonging to Brow. He also admitted to keeping some for himself. In her testimony, Brown denied the charges, saying that she had been kept in the dark about what was happening with One Door’s finances. She blamed the theft of the money on Simmons. She said she had left all the details with Simmons and added that she did not pay enough attention to her professional and personal finances. According to federal prosecutors, Brown together with her associates used the charity to raise more than $800,000 from 2012 to 2016. Some of the funds had been raised in a golf tournament that was held TPC Sawgrass. According to the indictment, One Door, which was based in Virginia, had only given out a single scholarship for $1,200. The identity of the beneficiary of this scholarship was not revealed. Since she was indicted last summer, Brown had remained publicly defiant of the charges, claiming she was one of several black elected officials that had been “persecuted”. She lost her re-election bid last fall following her indictment. Each conviction could see her sentenced to up to 20 years in prison.